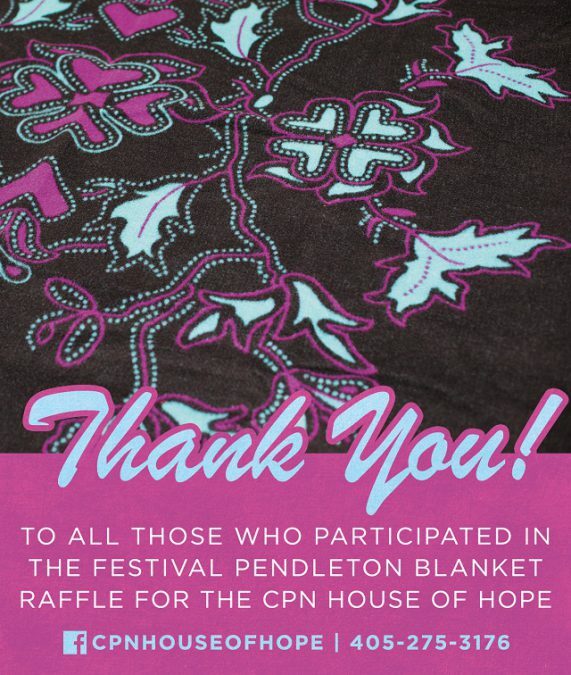 The Pendleton Blanket raffle we conducted at this year’s Festival was successful, and we were fortunate to raise enough money in sales to give away four blankets and provide the proceeds to Shawnee’s Youth and Family Services Hope House! The winners were: Katie Alonzo, Diana Canterbury, Angie Leuthold and Talyn Budnik. We are so thankful to each person who purchased tickets. As part of our Festival-related activities, we also decided to try out a new awareness project; the Wedding Dress Project. In society today, what better symbolizes the idea of love than a wedding dress? The project proved successful, as the eye-catching dress served to do what we intended in drawing individuals where they had the opportunity to discuss the difference between healthy and unhealthy relationships, emphasize the importance in talking to our youth about what healthy relationships consist of, and additionally support those who have survived either domestic violence or sexual assault. If you or someone you know, Native or non-Native, male or female, may be interested in the services of the Citizen Potawatomi Nation House of Hope, please contact us. 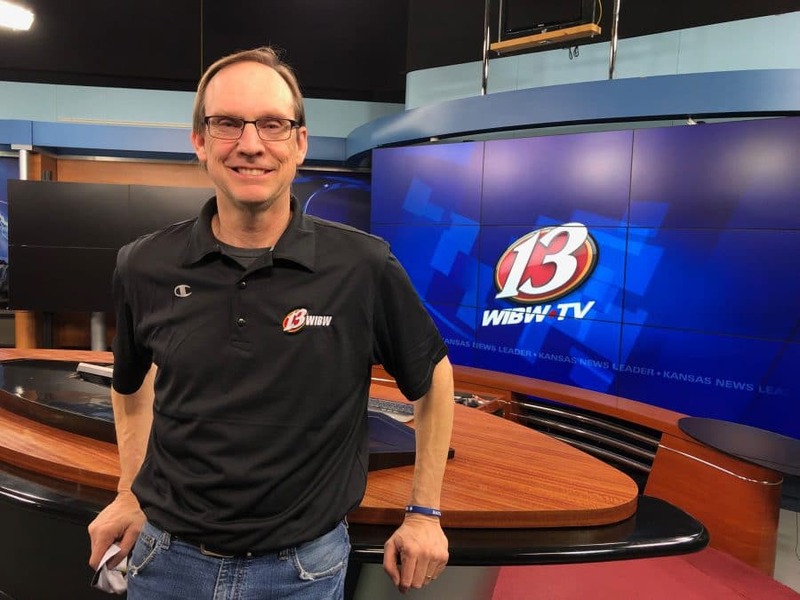 If we cannot provide services, we may be able to connect you with an organization that can. To learn more visit our website at www.cpnhouseofhope.com or at www.Facebook.com/cpnhouseofhope or call (405) 275-3176.